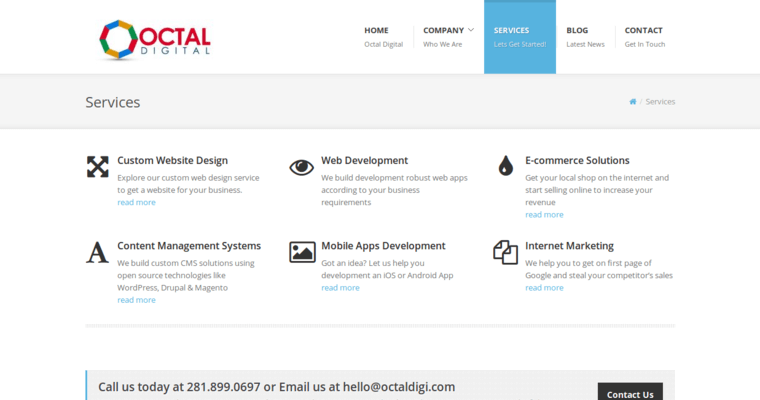 Octal Digital is a leading, full-service web design agency in Houston and Los Angeles that provides mobile app development. By leveraging their expertise in digital marketing, they create websites that boost engagement and revitalize brands. 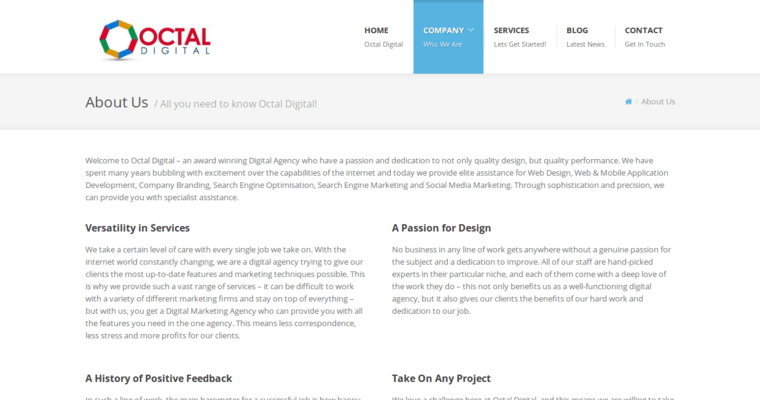 Octal Digital values innovation and quality during all project phases. 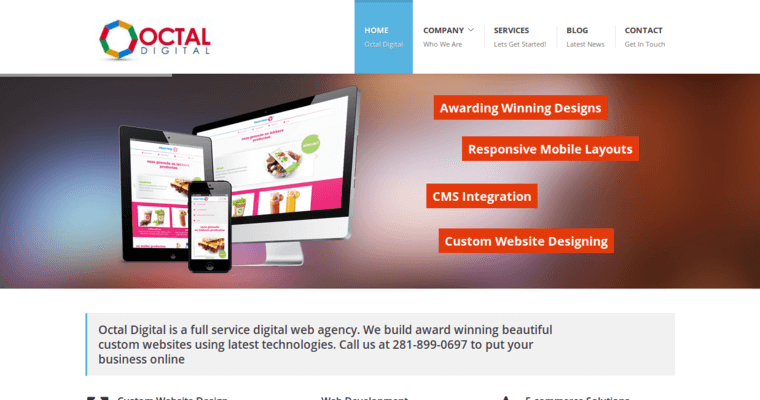 They help their clients rise above the crowd with award-winning web development services and website designs. Octal Digital’s expert Android and iOS app developers assist brands with engineering apps that set standards in the industry. The success of their mobile app development services is rooted in both innovation and the expertise leveraged by their team of industry veterans. Octal Digital isn’t in the guessing business, they make data-driven decisions that yield optimal results. Octal Digital is a trusted ally with an award-winning portfolio that includes Coca-Cola, Adidas, Amazon, Singapore Airlines, Carl’s Jr., Dell and Honda, to name a few.